Why Shouldn't I Be Baptized? by Alistair Begg Audiobook Download - Christian audiobooks. Try us free. 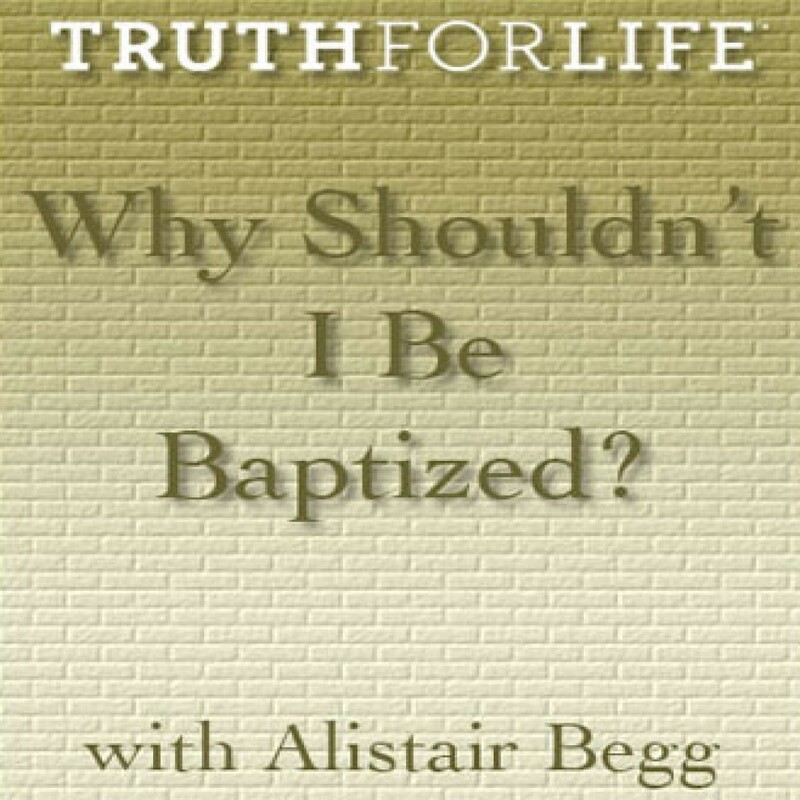 In this message, Alistair Begg will echo a question raised for the first time nearly two thousand years ago, Why Shouldn’t I Be Baptized?